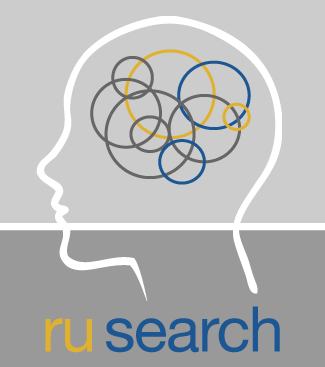 RUSearch is a step by step guide to developing, organizing, researching and writing your essay. Use this module to learn how to write a university level essay from start to finish. Essential for all first year students! Search across all types of research materials that Ryerson has access to in one place. A great first search engine to get started on your topic. You also have the option to "Include results from outside your library's collection". The “Search Everything” box is also located on the library’s homepage. It will let you access the majority of the Library’s resources (online and print) with a single search. Search Everything searches across all the records in the Library’s catalogue, plus millions of full-text articles. Below are a few videos that you should review to learn how to use Search Everything more effectively. One Card is your library card to take out physical materials from the library. Electronic course readings may be available via blackboard. Physical copies will be located behind the Circulation Desk in Reserves. You will be prompted to login with your my.ryerson id when you try to use library resources off campus. When you cannot find the resources you need at Ryerson University Library you may request items from other libraries for free with our interlibrary loan service. The Library has floors which are designated for silent study, quiet study, and some which allow for group discussion.